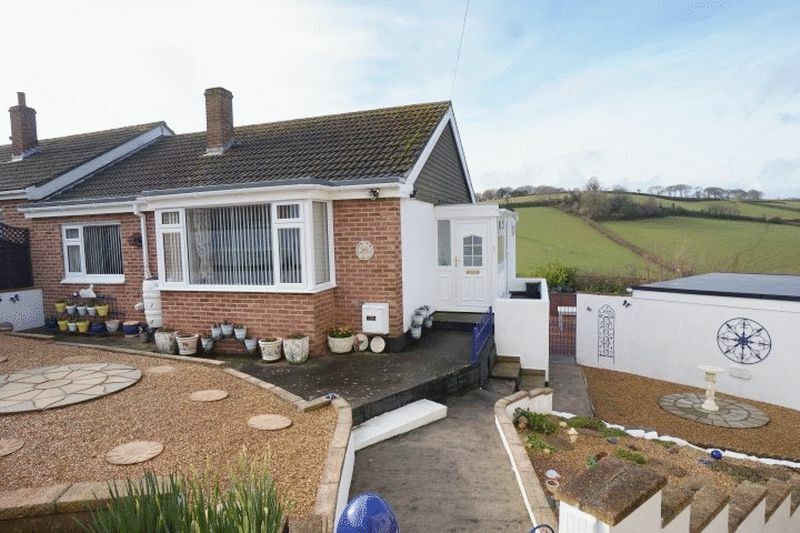 PAIGNTON (Waterleat Area) *Modern SEMI DETACHED BUNGALOW *2 Double bedrooms * Cul de sac *Rural Views *GFCH, UPVC, DG, *Entrance lobby *Lounge/Diner *Fitted kitchen *Bathroom/WC *Landscaped gardens *Semi detached garage *Parking for 3 cars *Viewing highly recommended. 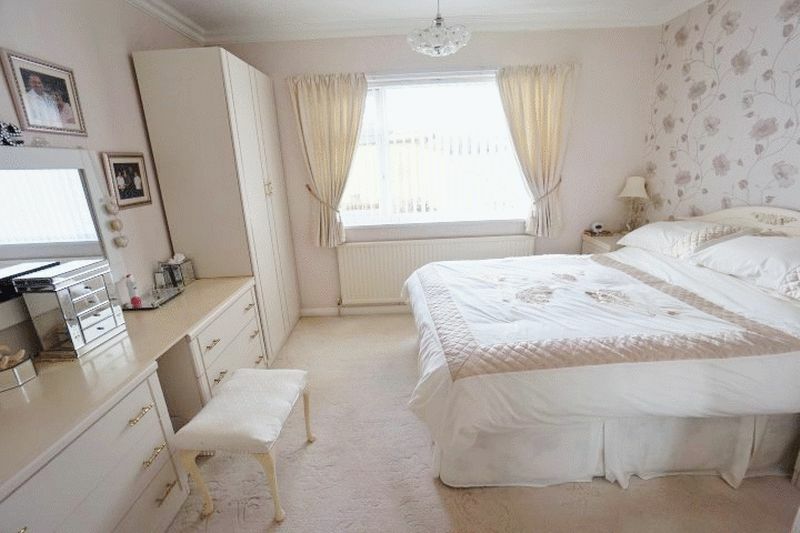 situated in this sought after residential location, being only a short distance from local shops , supermarket and buses. 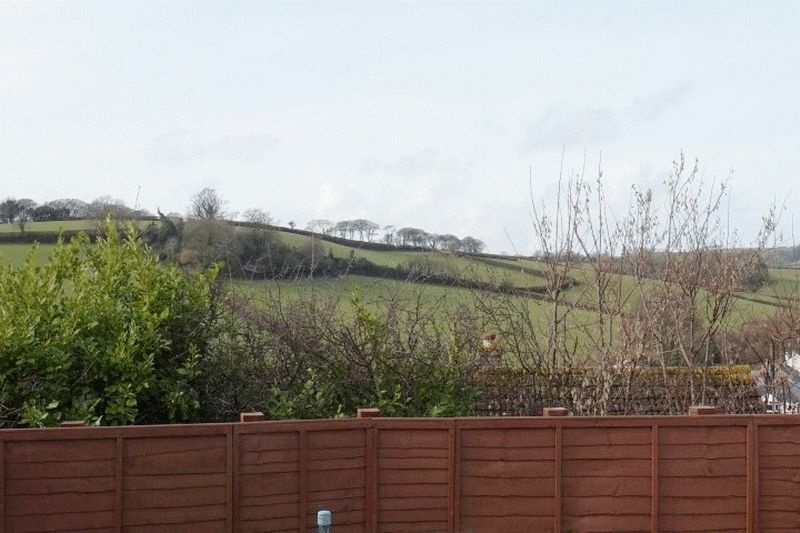 The property is located within a cul de sac and enjoys some lovely rural views from the rear. The Torbay ring road is readily accessible providing quick and easy access to Exeter, Torquay and Brixham. 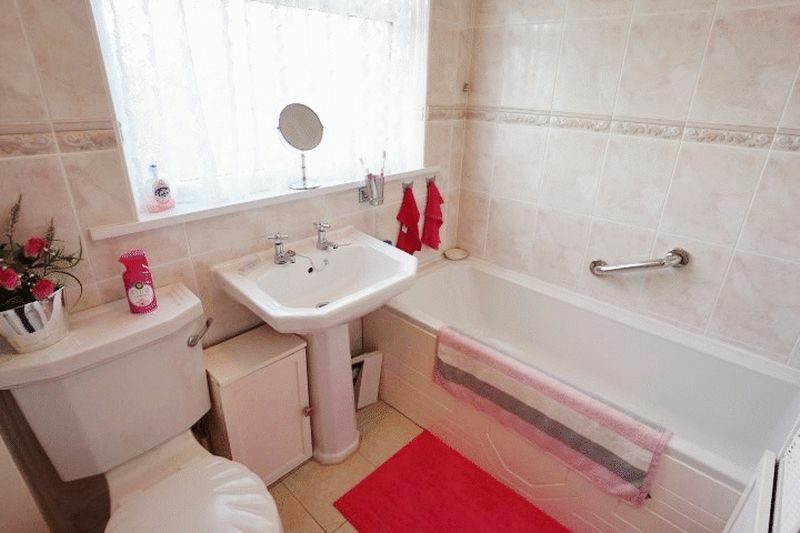 The accommodation is well planned and benefits from a fitted kitchen and updated bathroom. Externally the gardens have been landscaped and now require minimum maintenance making it ideal as a retirement bungalow. 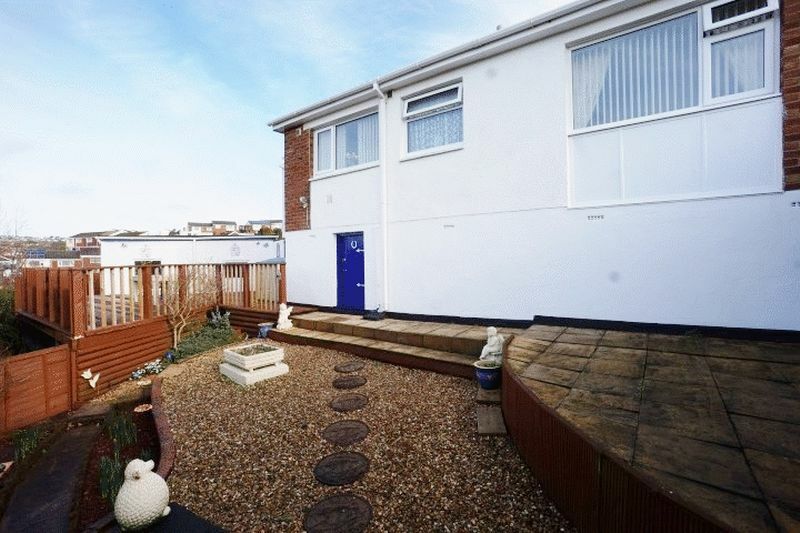 The rear garden enjoys a degree of seclusion with a large DECKED PATIO AREA and pleasant aspect. 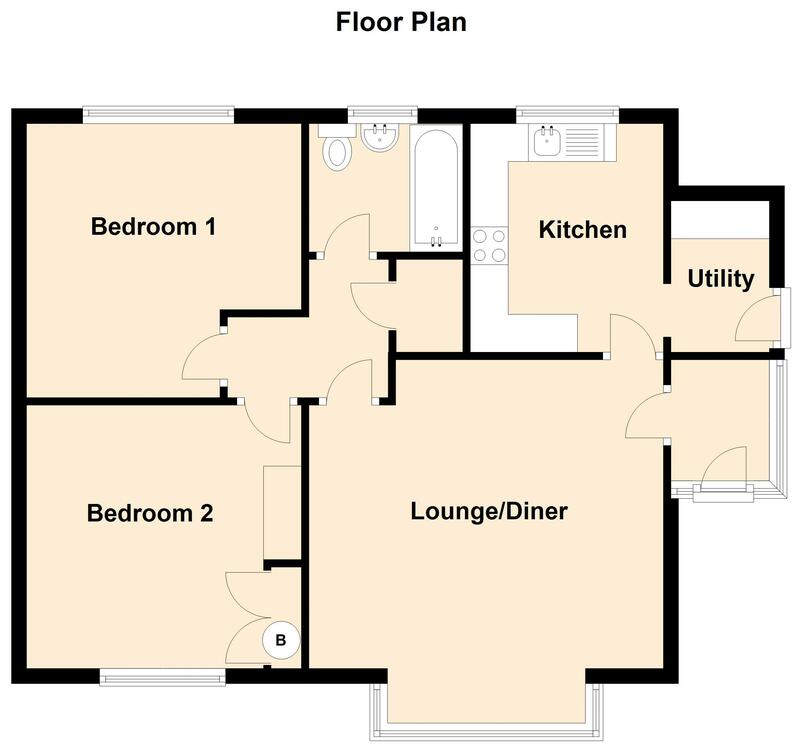 There is also a SEMI DETACHED GARAGE together with additional off road parking for 2/3 cars to the front of the property. Viewing is recommended. To uPVC double glazed entrance vestibule. 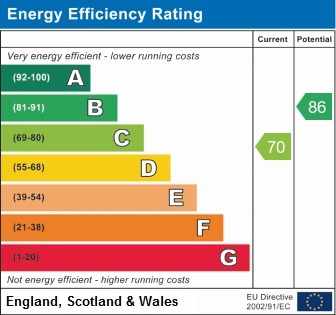 Built in electricity metered with power point adjourning shelf display unit. Marble effect roll edge laminate work surface with built in double based cupboard under. Matching doubled wall mounted cupboards. Coved ceiling, matching light oak effect laminate flooring. Ceiling spot light cluster. uPVC double glazed door leading to side of property. 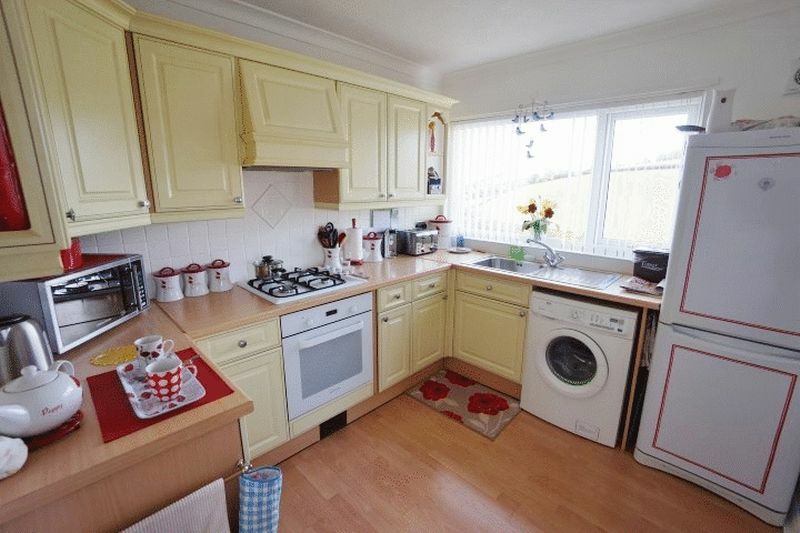 which has a central heating radiator with a display shelf over. Wall mounted Drayton central heating thermostat. Access to roof space via retractable style ladder with electric light. Part boarded for storage. 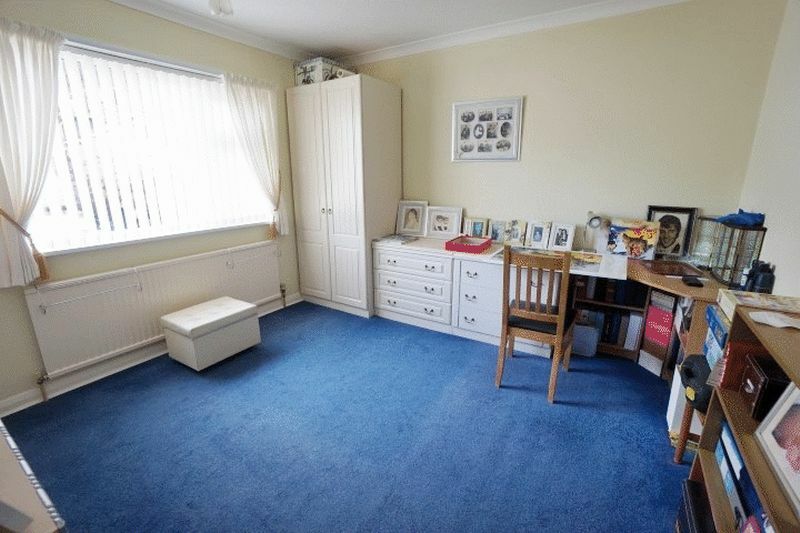 Large walk in storage cupboard which is shelved with electric light. Via retractable style ladder with electric light. Part boarded for storage. 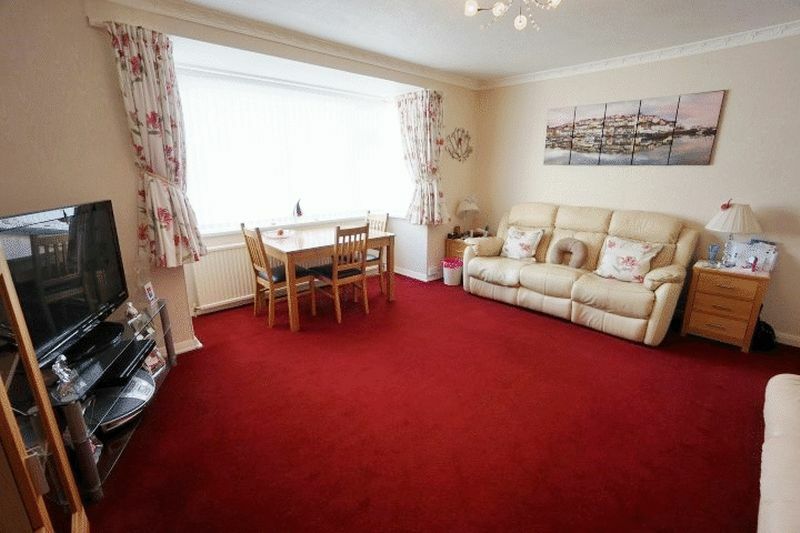 Coved ceiling, central heating radiator uPVC double glazed window pleasant open rural views. Central heating radiator uPVC double glazed window, overlooking front garden built in linen/wardrobe cupboard housing Worcester gas fired central heating boiler. 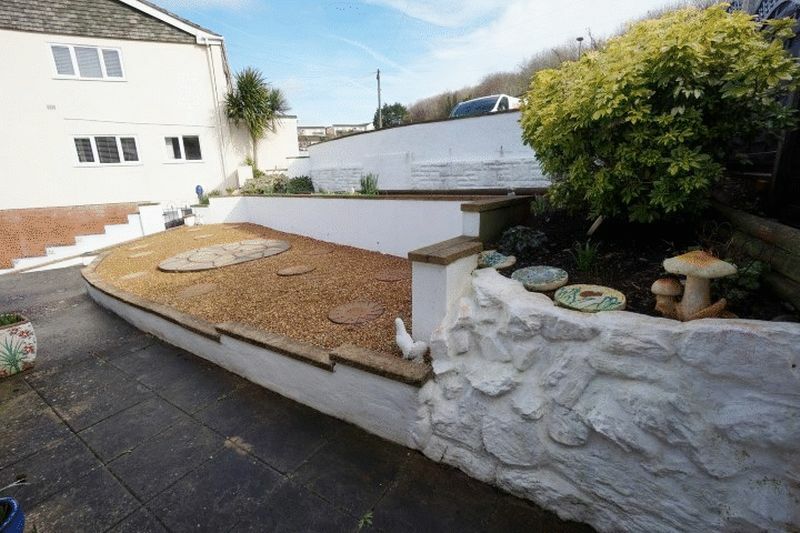 Landscaped with a large decked patio area immediately to the rear of the property. Rear garden majority paved and gravelled for minimum maintenance. 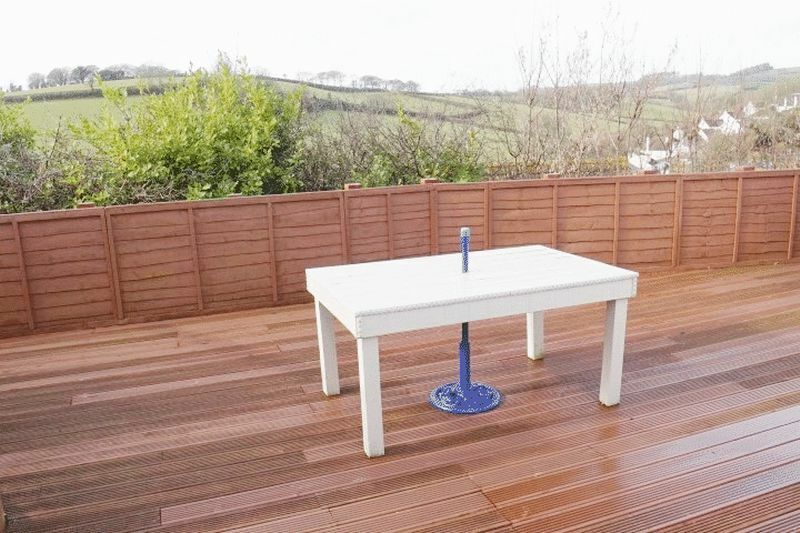 Provides a pleasant sitting area and enjoys some nice rural views. External courtesy light. There is an electric light and power points. Access to additional under house storage area. Cold water tap. Roller door fitted to garage and fluorescent light and uPVC double glazed window to the rear and power points.